Birchtree Sullivan Accountants is FreeAgent Friendly. 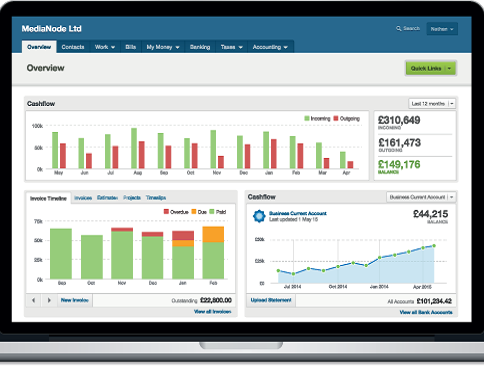 FreeAgent is an online bookkeeping and accounting tool designed specifically for Freelancers, Sole Traders, Contractors and small business owners to give real-time visibility of how their business is performing. As FreeAgent Accountants in London, we can help you make accounting truly stress free and painless with fixed price packages. Because FreeAgent is fully web-based there is no need to install any software. You are able to login from any web browser, from anywhere. Connect FreeAgent to your online bank account and automatically import transactions every day with Bank Feeds. FreeAgent builds up real-time accounts for your company and gives you a live view of your business cash flow. As you go about your daily business FreeAgent works away, calculating your Self-Assessment liability. 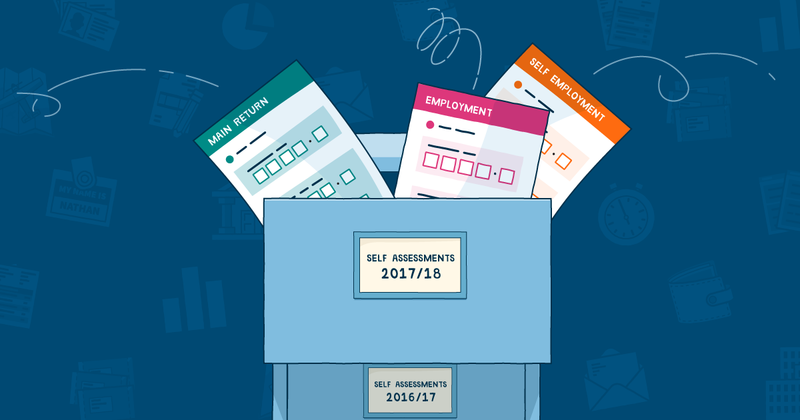 When it’s time to file, sole traders and limited company directors can submit their tax return straight to HMRC from within the software with a simple click. All transactions transmitted to FreeAgent are securely encrypted using the latest 256-bit SSL technology. That great news, we don’t need to tell you how great FreeAgent is. If you choose us as your accountants, we will transfer you over to our dashboard and you no longer need to pay to FreeAgent as all our software comes as part our Accountancy package. So this means no change to your accounts on FreeAgent, no loss of data and simple quick transfer. We will take over all your queries from day one and help you sort out any issues you may have. FreeAgent comes part of all our Birchtree Sullivan Accountancy package. Get in touch for a free consultation today.